How do I contact you for billing inquiries? 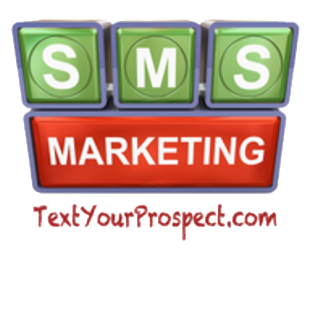 You can send all billing questions and inquiries to sales@textyourprospect.com and we will respond promptly. Or you can submit a helpdesk ticket.